Many companies successfully assist their customers over the phone and online without the use of representative. Zero contact resolution means that customers can serve themselves without the necessity of communicating with another person. This is an excellent way to streamline routine processes such as refilling a prescription. 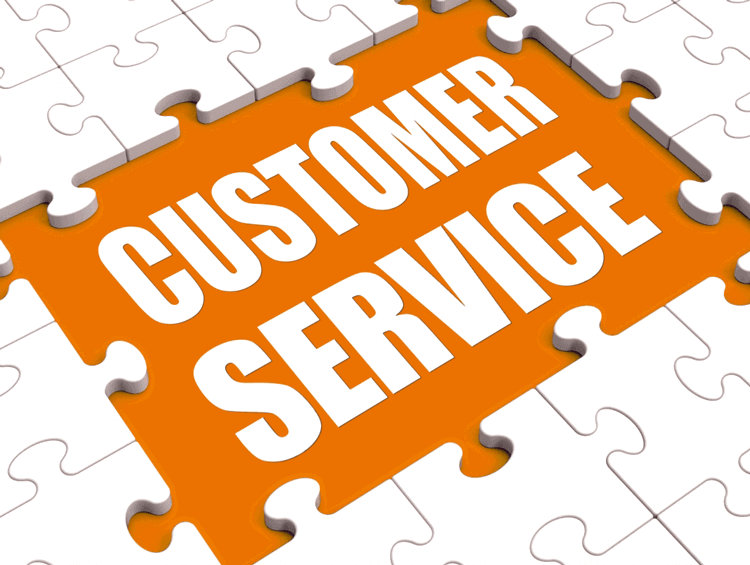 Customers are pleased with the quick service, and employees can focus on other responsibilities instead of dedicating time to answer simple questions. This also grants customers access to service at all hours of the day, not just business hours. Many consumers are familiar with this format. They will call a company's customer service line and be directed to an automated voice. After a series of prompts, many of which can be answered by the customer's voice, the customer is directed to a real person with expertise on their question. This brings the best of both worlds to a customer experience; customers are able to quickly establish their type of question and speak to a person very likely to provide an answer. Businesses can also benefit by training employees to handle a specific set of tasks instead of having general knowledge. Focusing on a single area will ensure that they are extremely capable of answering a customer's question quickly and accurately. A system that utilizes these transfers allows companies to better allocate resources. Most consumers have the capabilities of text messaging, and many often prefer it. They can reply to people from anywhere and on their own time. Automation allows companies to incorporate text messaging into their customer service strategies. Companies can use fully-automated text messaging systems or incorporate human representatives. Automated systems can now easily recognize what a person is saying. Cars and mobile phones have been using the technology for years. A recent development is the ability for these systems to recognize the person speaking. Voice biometrics recognizes the specific, individual details of one's voice, like fingerprints or eye scans. This can be useful in customer service interactions where sensitive information is being handled, as in banking. Automation and virtualization can bring your company flexibility, agility, cost-savings, and scalability. It is an adaptable resource that can change with your company's growth and development. While automation provides many benefits, it is important to note the role of human contact. Machines can give quick and consistent service, but humans are unmatched in their ability to empathize and understand. Balancing the utilization of both virtual and human resources will create a balanced customer service experience that offers both machine efficiency and human kindness.